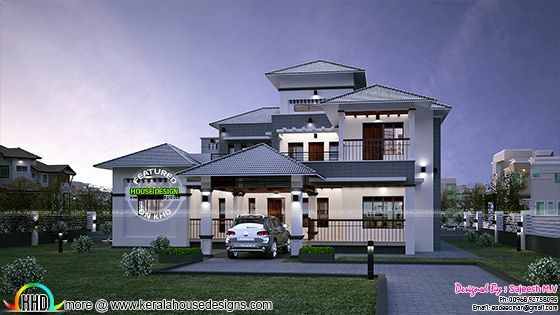 Total area of this pitched roof house architecture is 3711 Square feet (345 Square Meter) (412 Square Yards). Design provided by Mr.Sajeesh M.V. 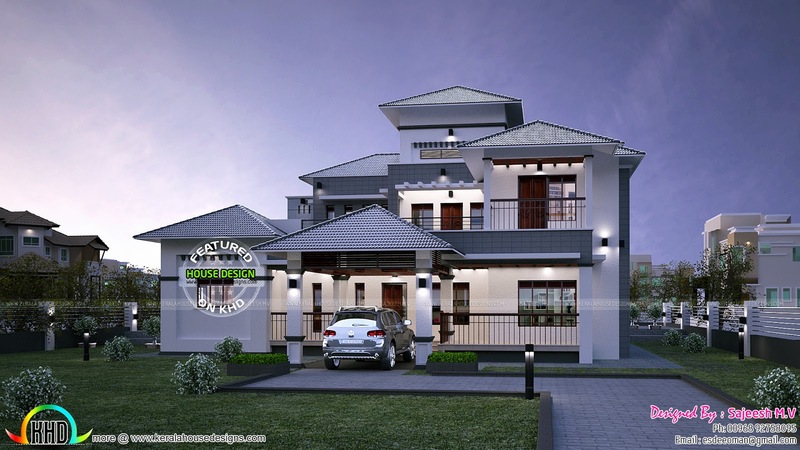 0 comments on "Pitched roof Kerala style Villa"